LONDON - The Intercontinental Hotels Group has appointed McCann Erickson New York to handle its global £60m Holiday Inn account. It picked up the business following a pitch against Fallon in the US - the company's other roster agency. 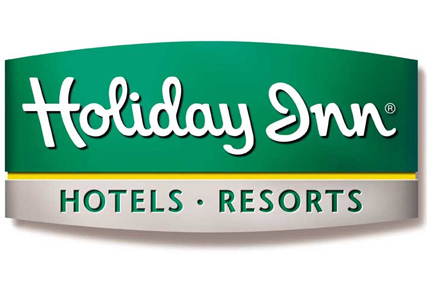 The appointment is part of a global review of the entire IHG business that was kicked off in October last year between the two roster agencies. McCann Erickson will now be briefed with creating a re-launch campaign for the brand, including global TV, outdoor and print, following a $1bn refresh of all of its 3,500 hotels. Tom Seddon, the chief marketing officer, said: "We were looking for a global agency that would deliver innovative ideas and great service at good value. We believe McCann is the right partner to help us achieve this."